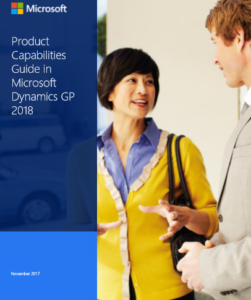 Microsoft Dynamics GP 2018 was released in December, and this 18-page guide provides a valuable overview of the product capabilities available within Dynamics GP 2018. Turnkey’s Top 5 ERP Blogs of 2013! 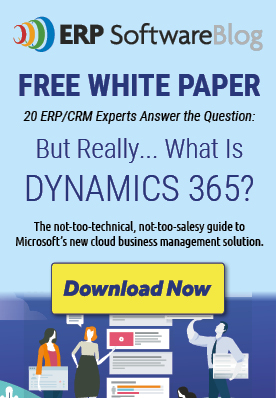 Microsoft Dynamics GP 2015 Roadmap: Get Excited about New Releases! What versions of Excel are compatible with Great Plains 2018?